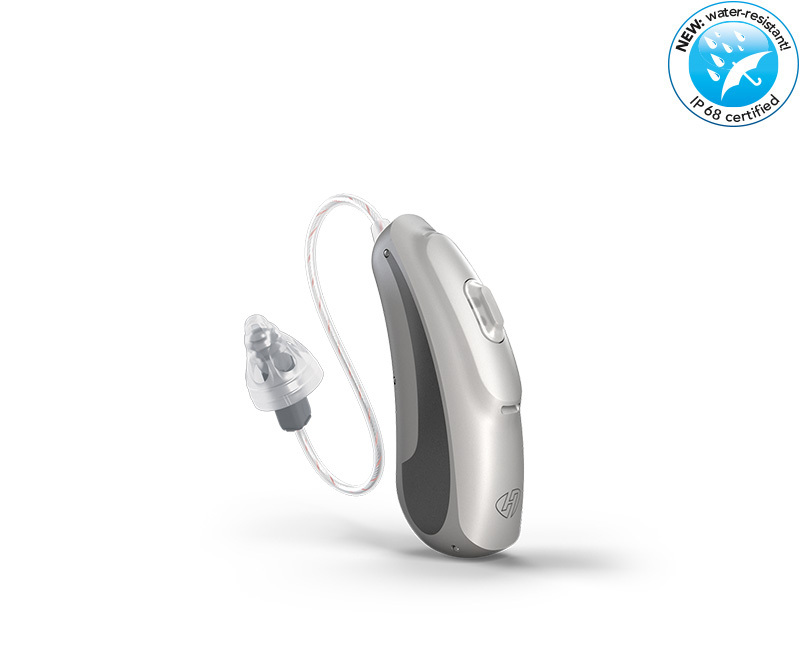 HANSATON hearing systems by model. 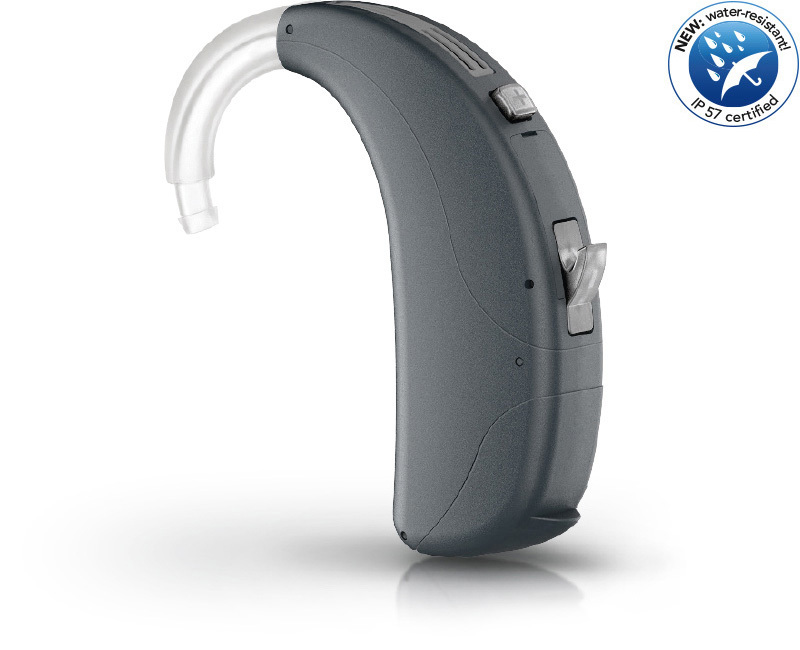 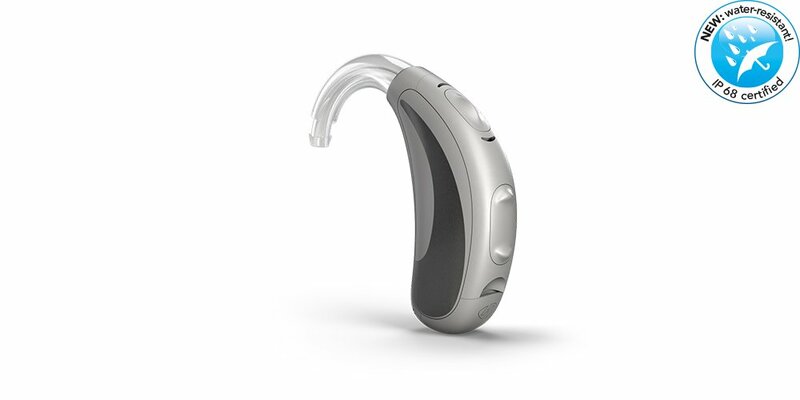 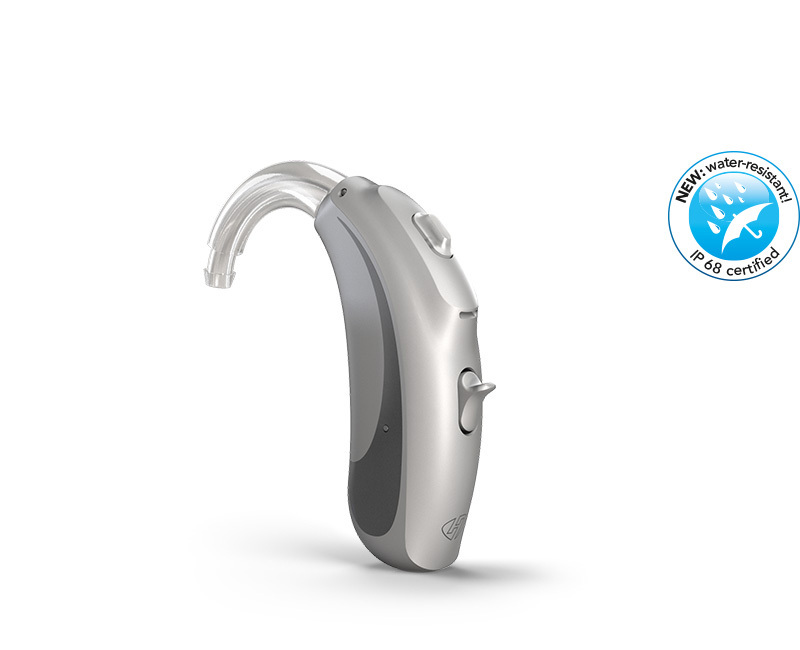 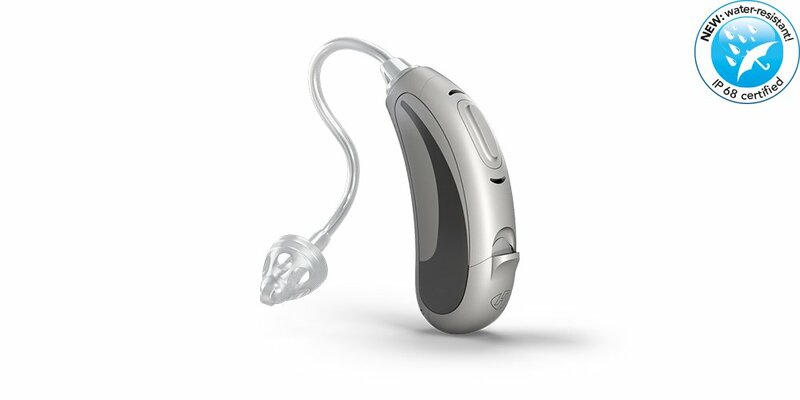 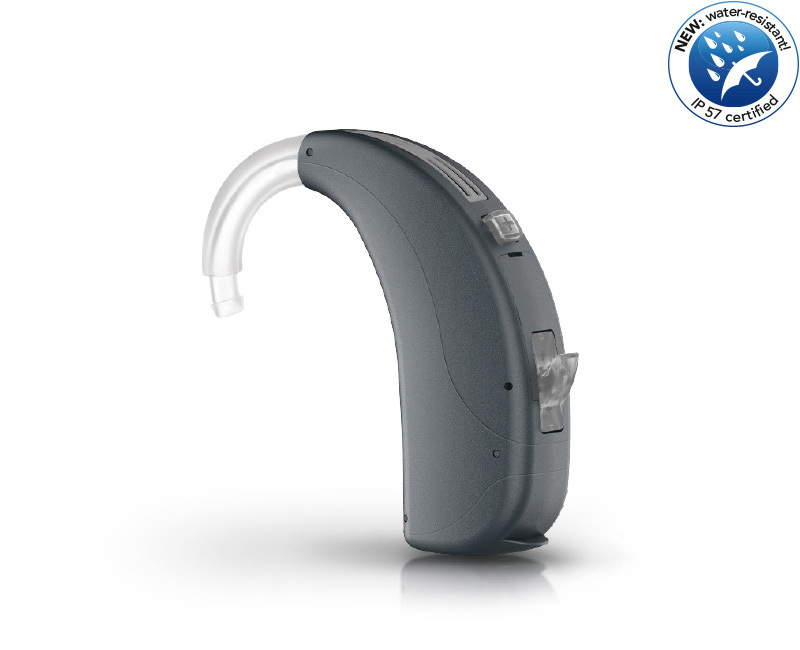 HANSATON offers a comprehensive range of hearing system solutions. 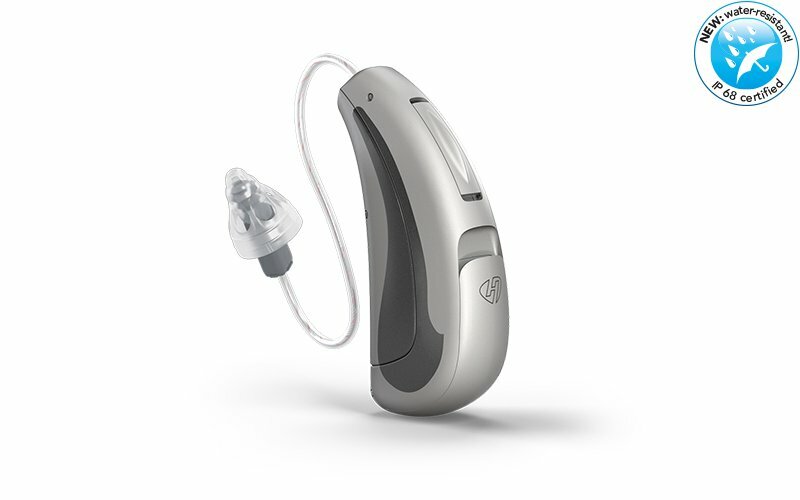 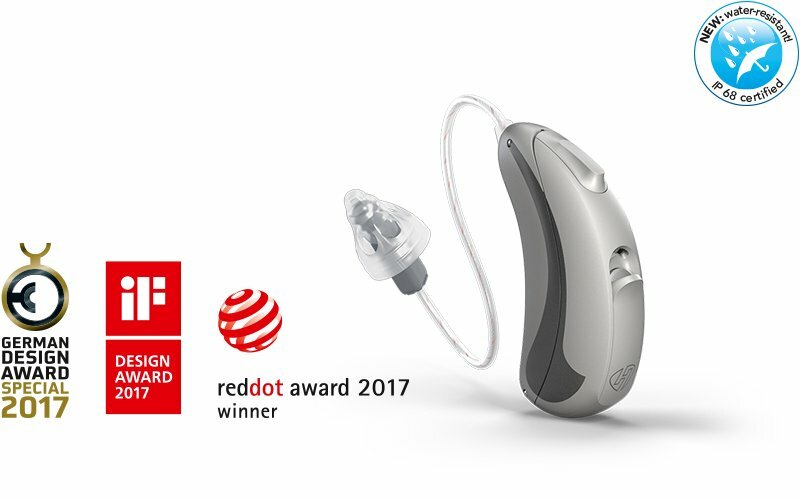 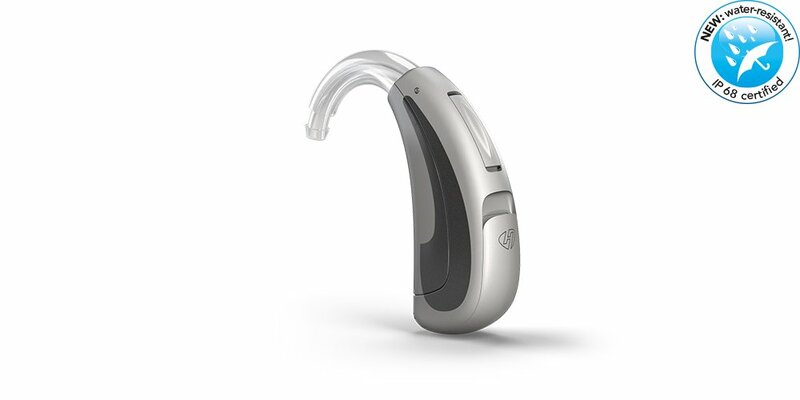 Click here to find out more about our various hearing system models and technologies. 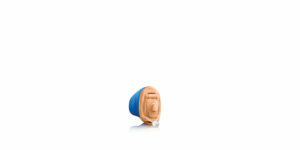 White Pearl, Cloudy Grey, Sterling Silver, Space Titan, Carbon Black, Sparkling Bronze and Sandy Beige. 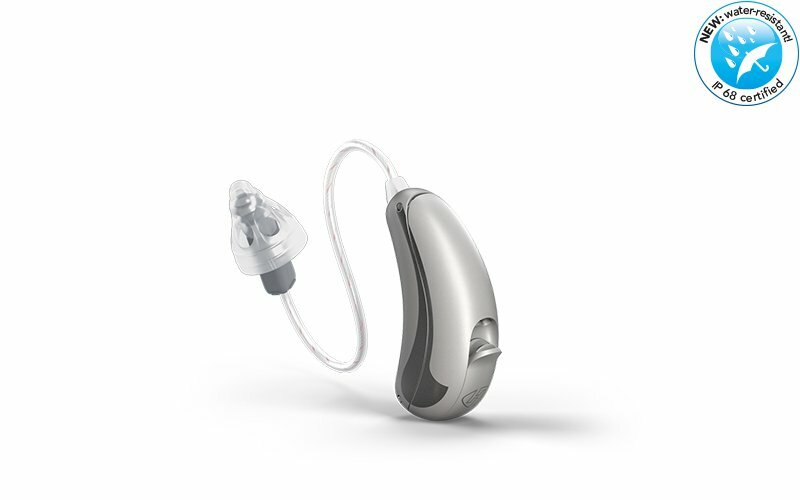 White Pearl, Cloudy Grey, Sterling Silver, Space Titan, Carbon Black, Sparkling Bronze und Sandy Beige.